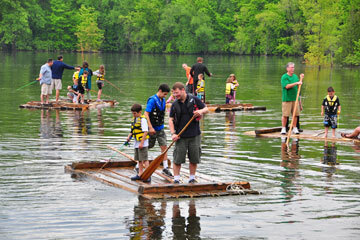 From lodging and restaurants to attractions and activities, Vermont.com has everything you need to plan your vacation. Got kids? Simply magical moments await at the #1 Kid-Friendly Resort! With award winning children's programs and a multitude of other outdoor family adventures available, Smugglers' Notch is the place for an unforgettable summer vacation. Sharing fascinating information about everything Vermont. The Vermont.com Blog explores the Vermont experience from recreation to dining to where to stay and much more. For example, discover some great ideas for spring fishing in Vermont in this week's article. 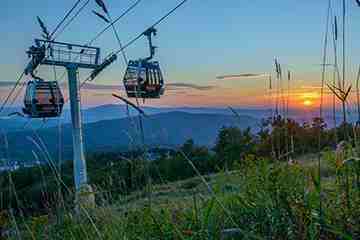 Enjoy the Green Mountains of Southern Vermont's tallest peak! Escape to new experiences like a round of golf on the 27-hole championship course, take a scenic summit lift ride and hike to the fire tower, experience Yoga from the summit yoga deck and shop and dine in the European inspired village. 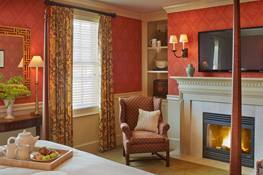 Get away to the countryside with a stay at the historic Grafton Inn. Enjoy spring and summer at the inn with these great packages - Kentucky Derby Weekend, Sweet Spring Midweek Special, Romance in Grafton, and more. Your very own, secluded log cabin surrounded by woods and meadows. Experience nature at its finest this summer. Enjoy the beauty of the outdoors by exploring our walking trails, fishing our ponds or sitting on your covered porch in Adirondack chairs. Adventure out into the local area and discover restaurants, breweries, wineries, hiking, festivals and a lot more! A perfect destination for family vacations, romantic getaways, weddings, golf, meetings and conferences! Open from mid-May to mid-October. The perfect getaway this summer. Set on a pristine lake and surrounded by nature, Lake Morey Resort is an ideal choice for your Vermont vacation. Take advantage of the many specials and packages to design a getaway that's just right for you. Current special offers throughout Vermont. Find great deals on hotels, activities, meals, events, and more, including a Family Summer Camp at The Tyler Place Family Resort. With 120 luxury guest rooms and suites, excellent on-site dining, and a full-service spa, The Essex is truly Vermont's premier culinary resort and spa. Perfect for vacations, meetings, or special events. Brownsville, VT - Holiday Inn Club Vacations Mount Ascutney Resort. Receive a $25 resort credit for each night booked (minimum 2 night stay) to use towards goodies at the Marketplace or for dining onsite at the Maple Kitchen, where they use farm-to-fresh local ingredients to provide a true taste of Vermont. Londonderry, VT - Not Epic, Not Ikonic, Just Magic ... 2019-20 Season Passes on sale at Early Bird prices thru May 15! 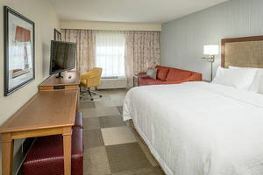 Manchester, VT - Hampton Inn & Suites by Hilton Manchester provides comfort and convenience in the heart of Manchester. Walk to shopping and dining. Ski at nearby Stratton or Bromley. 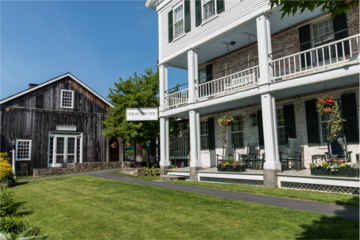 Manchester Village, VT - Offering couples, families, and wedding parties a free spirited take on a New England escape that's both classic and highly curated to your preferences. Burke, VT - Located in the heart of the Northeast Kingdom, the Burke area is home to breathtaking beauty, world class recreation and unique cultural offerings. Stowe, VT - Nestled within the heart of Stowe, Vermont, Stoweflake beckons family and friends year-round with upscale accommodations, generous amenities, and a wealth of activities, on-property and nearby. 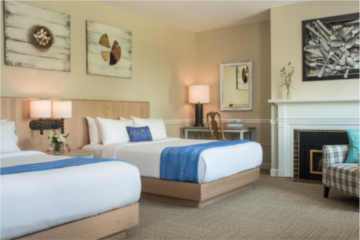 Stowe, VT - The Green Mountain Inn offers modern comfort and classic touches in 107 unique guest rooms, luxury suites, and village townhouses. Enjoy exceptional Vermont hospitality year-round. Peru, VT - Vermont's Summer Adventure - opening Memorial Day Weekend. Region 3 - With over 200 lakes and ponds and 8 state parks, the Northeast Kingdom has something special to offer at every season. 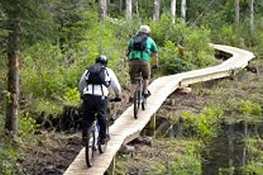 Mountain bike the many trails, fish or kayak, or just relax at one of the quaint country inns. Fall brings magnificent foliage and winter is perfect for skiing at Jay Peak or Burke Mountain. Region 6 - Explore the villages of Bristol and Middlebury or the city of Vergennes and find recreation opportunities at every season - from cross country skiing in winter to hiking in the Green Mountains or frolicking in Lake Champlain in summer. Fall brings a round or two of golf against the backdrop of magnificent foliage. Region 1 - Located on Vermont's "West Coast," Vermont's Islands and Farms region offers sandy Lake Champlain beaches, breathtaking views, and quiet rural charm. Conveniently located between Montreal and Burlington, this area is an outdoor paradise perfect for hiking, biking, fishing or just plain relaxing. 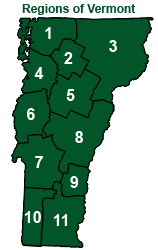 Region 10 - Visit the Shires of Vermont with two shire towns (county seats), Bennington and Manchester. The region offers picturesque small towns, excellent skiing at Bromley Mountain, and magnificent scenery in every direction. Lodging and dining choices are plentiful as are cultural pursuits, four-season activities, and shopping. Your guide to the best of Vermont! Vermont winter provides many opportunities for outdoor fun. Find great places to stay and enjoy some of the best skiing, snowboarding, cross-country skiing, snowmobiling, and more for the whole family. Vermont winter ski resorts are great for family vacations. Choose a Vacation Package that includes lodging & lift tickets, lessons for adults and kids, spa packages, dog-sledding, sleigh rides, and more. Head indoors for Shopping, brewery tours, museums, and factory tours. Refuel at one of Vermont's excellent restaurants. With a strong locavore culture, you'll enjoy craft beer and Vermont wine, artisanal cheeses and breads, locally grown and prepared foods, and of course, VT maple syrup. Vermont - winter at its best! Explore Vermont's 251 cities & towns, from Burlington to Manchester, and discover a variety of distinct regions, from Southern Vermont to the Lake Champlain Valley, to the rugged beauty of Vermont's Northeast Kingdom, and everything in between! 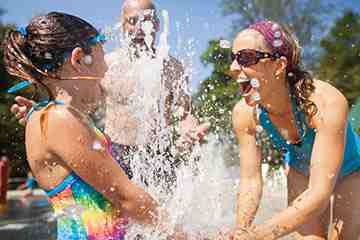 Find Top Deals on hotels, golf, meals, special events, and more. Vermont Vacation Packages from properties including Basin Harbor, Stratton, Grafton Inn, Lake Morey Resort, Smugglers' Notch Resort. Looking for things to do in Vermont? 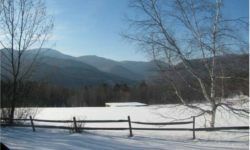 Check out our Snow & Ski Report, Travel Guide, and the Vermont.com Blog.